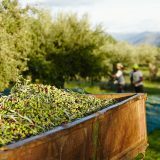 As Christmas is peeking around the corner, we wanted to share some of the most exciting, original, and unique artisan food products from around the world we totally love and that should be on your shopping list. 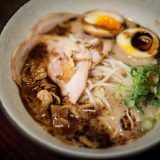 We’re pretty sure they will make more than happy any food aficionado you would like to please. Three jars of awesome sauce for that special someone. 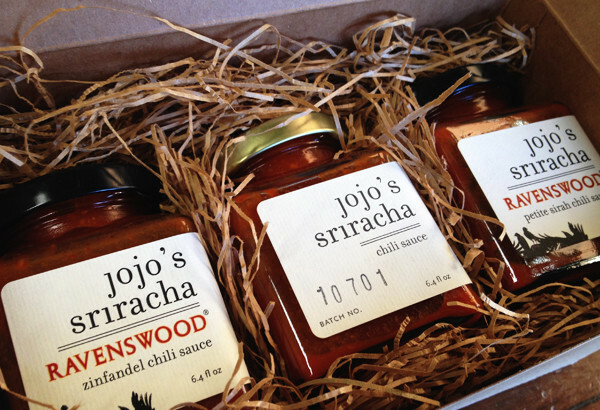 This gift box contains 1 classic batch, 1 zinfandel-infused and 1 petite sirah-infused Sriracha. Jolene Collins handcrafts her small batch sriracha from locally sourced peppers and ages it in oak barrels to maximize its smoky, spicy goodness. A fiery hot, Asian-style chili pepper sauce made with distilled vinegar, sea salt, garlic and palm sugar. 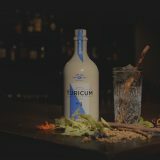 A contemporary take on a classic London Dry, we use fragrant handpicked Devon violets and fresh orange zest to deliver an aromatic sensation unlike any other. We like to think the result is comparable to stumbling upon a beautiful orange blossom in the middle of a crisp, dry pine forest. 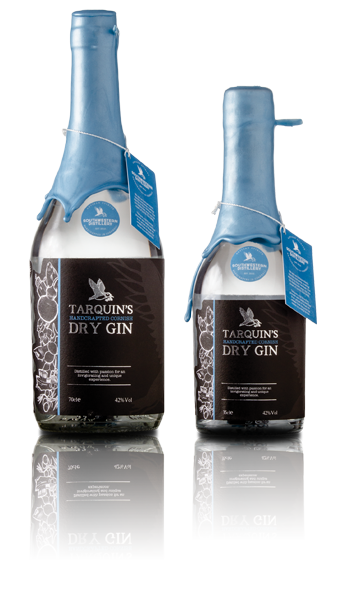 Only the best and most pure spirit (the heart) makes it into Tarquin’s Gin, which is diluted to bottling strength at 42% with Cornish spring water. 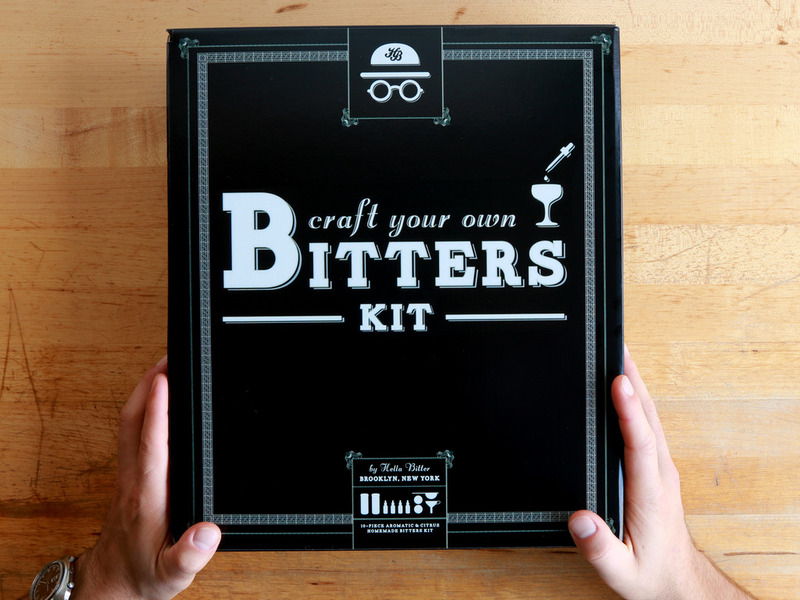 This kit will bring the excitement, creativity, and satisfaction of making fine tinctures and extracts into the home. We’ve curated a handsome assortment of the essential tools and packaged them alongside our proprietary mix of herbs, spices, bittering agents, and dried fruit peel. Out of the box, the results will be delicious and we’ll also encourage people to use our blends as a starting-point for their own special recipes by adding flavor components that speak to their unique taste. 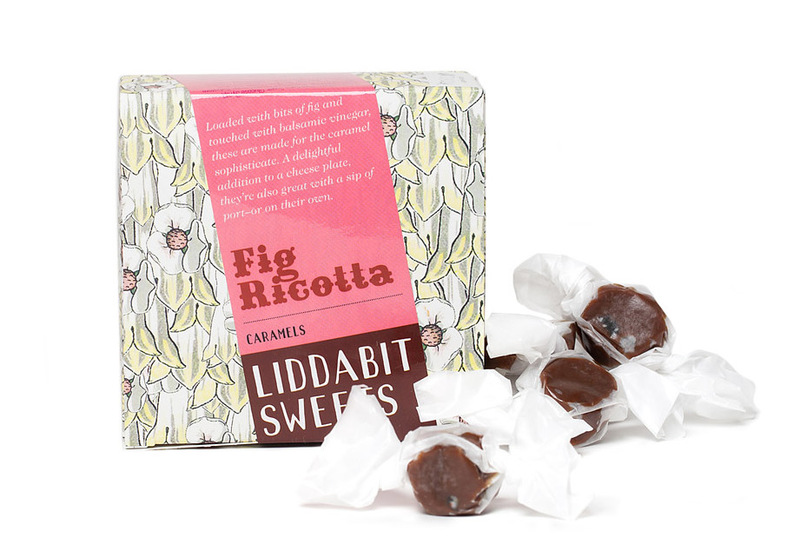 Loaded with sweet bits of dried fig and touched with balsamic vinegar, these caramels are one of our most sophisticated treats. A delightful addition to a cheese plate, they’re also great with a sip of port – or just on their own. 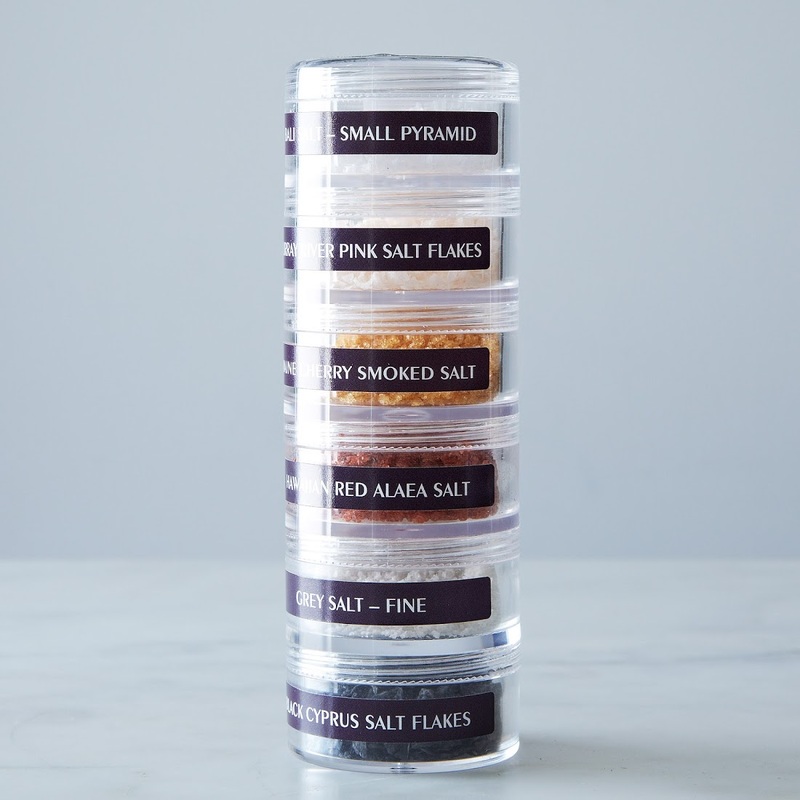 An exclusive-to-Provisions selection of hand-harvested salts from around the world, in one tower that makes it simple to experiment with every regional variety, including Bali Sea Salt, Australian Murray River Pink Salt Flakes, Maine Cherry Smoked Salt, Hawaiian Red Alaea Sea Salt, Himalayan Fine Grain, and Black Cyprus Sea Salt Flakes. 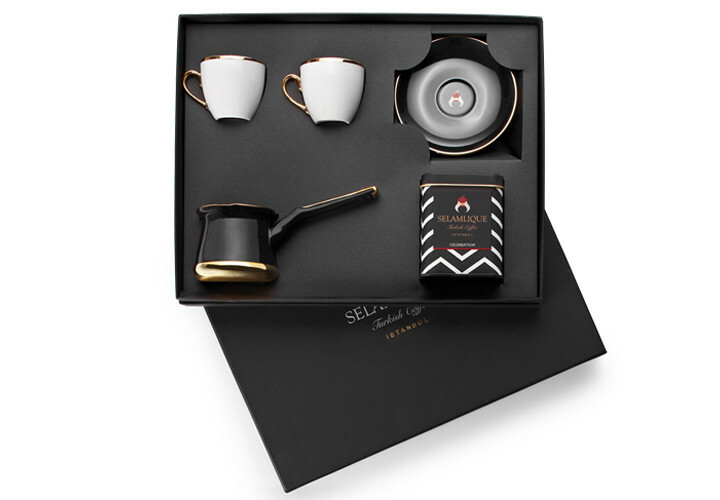 This exceptional Turkish Coffee Gift Box includes a Black porcelain coffee pot, 125g Celebration “Dark roast” coffee, and 2 black Selamlique cups. Everything (except coffee beans of course) is Made in Turkey with pride. Coffee beans are 100% arabica imported from Brazil (Rio Minas), without any use of artificial or chemical additives. 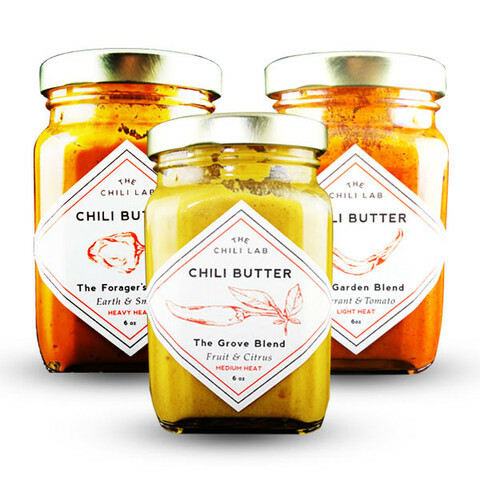 Our Chili Butters were created by drawing inspiration from our favorite African Harissas, Mexican Adobos, Thai Curry Pastes and other spreads and pastes from around the world. We experimented endlessly to create a smooth spicy product that can be used for everything from spreading right on a sandwich alongside mayo or using to add a burst of flavor to braises, grill marinades, or simple sautéed vegetables. 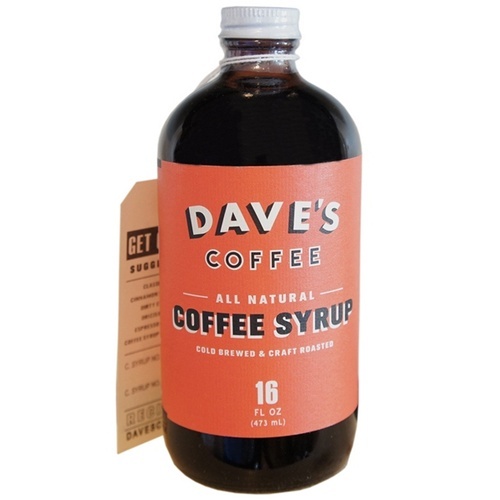 There’s a whole lot of love that goes into each bottle of Dave’s Coffee Syrup. And, from the roasted coffee to the bottled syrup, we do it all right here in Rhode Island. For a classic coffee milk, mix three generous tablespoons of Dave’s Coffee Syrup into a glass of cold milk and enjoy. Our best deal, this is a great way to not only taste a chocolate bar from each origin, but to taste your way around the world… in chocolate! 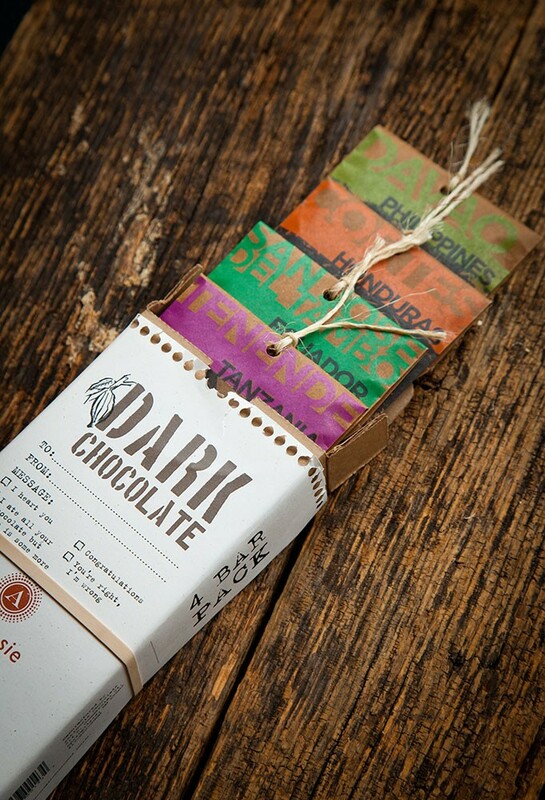 This set of chocolate also makes a great gift: the bars are wrapped up inside a kraft box, with a rustic paper label on the front that features an area to write a special message (or just check one of the boxes). 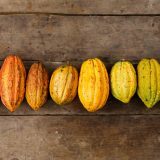 All chocolate bars are made with cocoa beans and organic cane sugar only and are Certified Kosher D.E., vegan and gluten free. I was made to take complete care of your plants, so you could enjoy your life to the fullest. Let me water them as often as necessary, provide the extra lighting, and love them while you’re away. 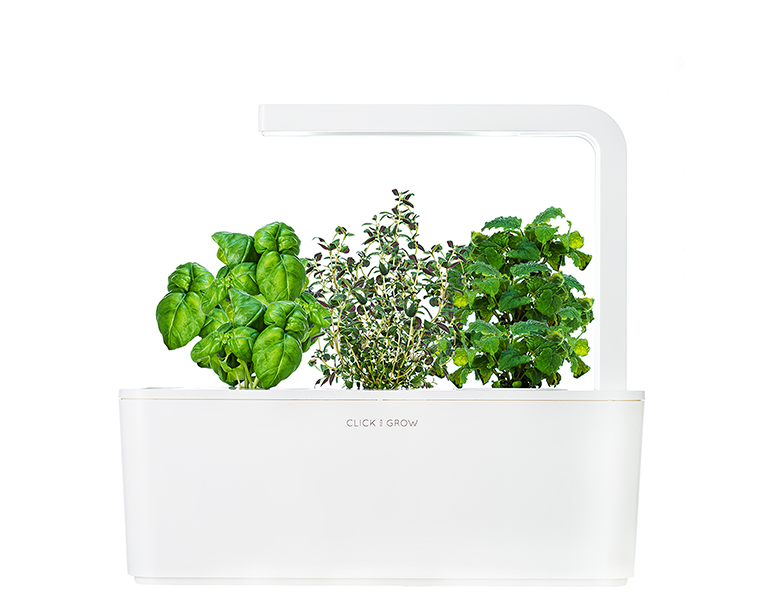 I come with cartridges for Basil, Thyme and Lemon Balm, but you can always refill me with various other plants. Just plug me into the wall, add water and let me take care of everything else! 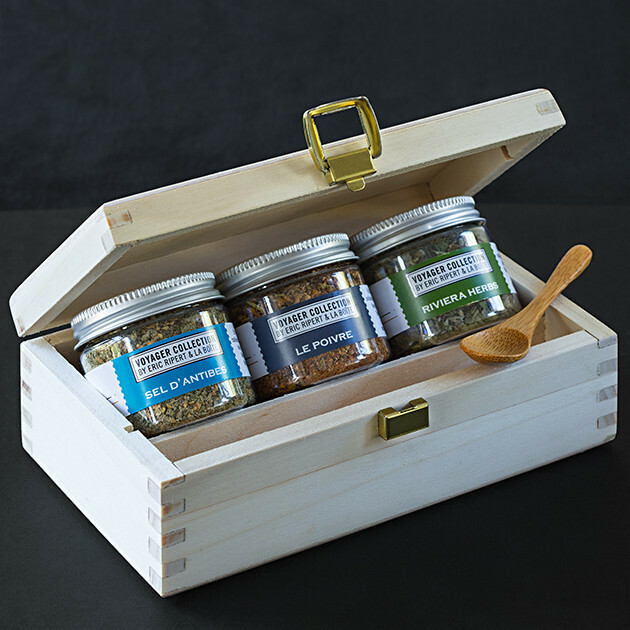 After 3 years of working together, Eric Ripert of Manhattan’s Le Bernardin and Lior Lev Sercarz of La Boite have collaborated to create a unique line of spices – The Voyager Collection. In this collector’s wooden box, signed by Ripert and Lev Sercarz, you will find 3 new blends made specially for this collection: Le Poivre, Riviera Herbs, Sel D’Antibes. 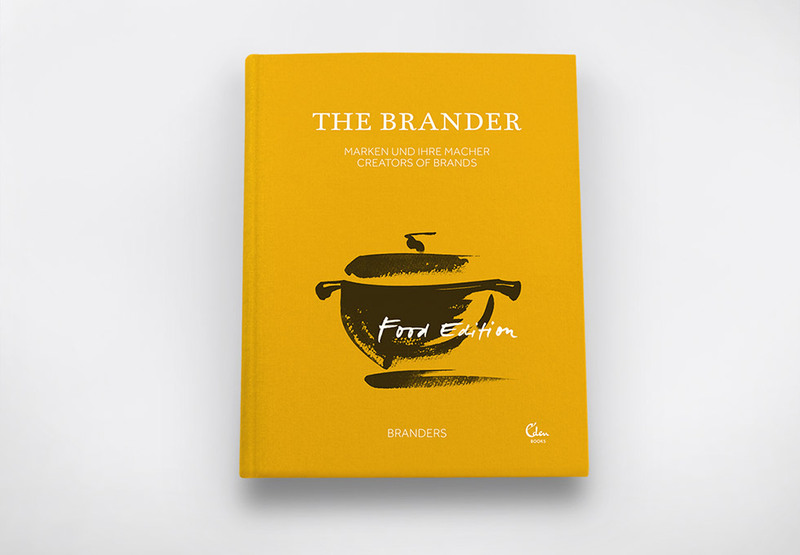 In the second book of this exciting branding consultancy from Zürich, The Brander – Food introduce you to 17 extraordinary brand makers and their stories. As the title reveals, this book has a culinary theme. As an extra treat every brand story is rounded off with a recipe for you to try out at home that has been provided by the portrayed brand creators.